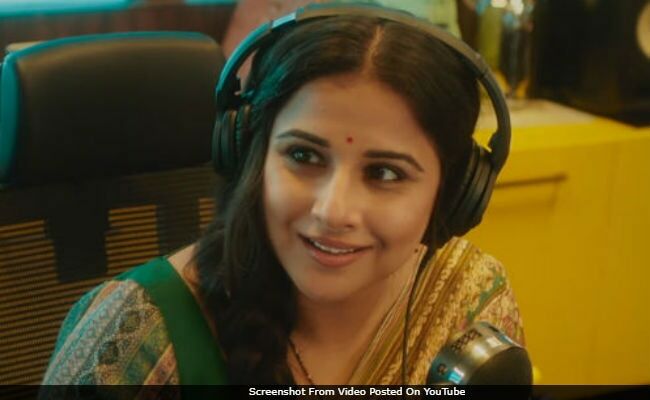 Vidya Balan's latest release Tumhari Sulu, which opened to positive reviews on Friday, earned Rs 2.87 crore at the box office on Day 1, trade analyst Taran Adarsh reported. The film stars Vidya Balan as Sulochana or Sulu, a housewife-turned-RJ, who becomes immensely popular for her late night shows Sari Wali Bhabhi. Mr Adarsh reports that Tumhari Sulu 'picked up after a slow start in the morning shows,' but the weekend business is expected to better. "#TumhariSulu picked up after a slow start in the morning shows... Fri 2.87 cr. India biz... Expected to register robust growth over the weekend," he tweeted. The box office score of Tumhari Sulu is as follows. #TumhariSulu picked up after a slow start in the morning shows... Fri 2.87 cr. India biz... Expected to register robust growth over the weekend. In his review for NDTV, film critic Raja Sen gave Vidya's film 4 stars out of 5. "Tumhari Sulu is a special film, the kind where you know what is going to happen and yet texture and detailing give you much to marvel at. Vidya Balan plays Sulu, and she is superb in the part. 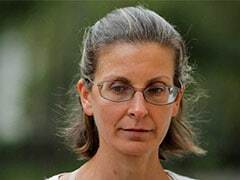 She is a character filled with an indefatigable can-do spirit -- her refrain in the film is a constant Main kar sakta hai -- and we can see the wheels turning behind her head as she comes up with idea after idea. It is a solid, refreshingly unfamiliar ensemble," he wrote. Tumhari Sulu's cast also includes Manav Kaul, who plays Sulu's husband, Neha Dhupia stars as her boss and RJ Malishka is her colleague. The film is directed by Suresh Triveni. Tumhari Sulu is Vidya Balan's second release of the year after Begum Jaan.